Welcome to Cynthia Shaver Asian Art appraiser. 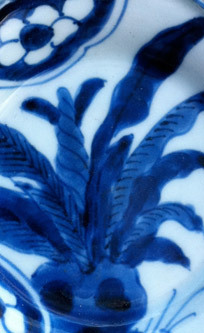 Asian Art includes Japan, Korea, China, Southeast Asia, Indonesia India and Persia. Cynthia Shaver is a senior appraiser of Asian Art with the American Society of Appraisers (ASA). Ms Shaver has been university trained and provides written and oral appraisals for insurance, estates and charitable contributions.